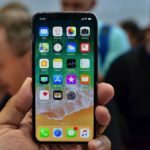 On top of announcing wireless charging for the iPhone 8, iPhone 8 Plus and iPhone X, Apple said it will now be supporting the Qi wireless standard for charging its latest devices. 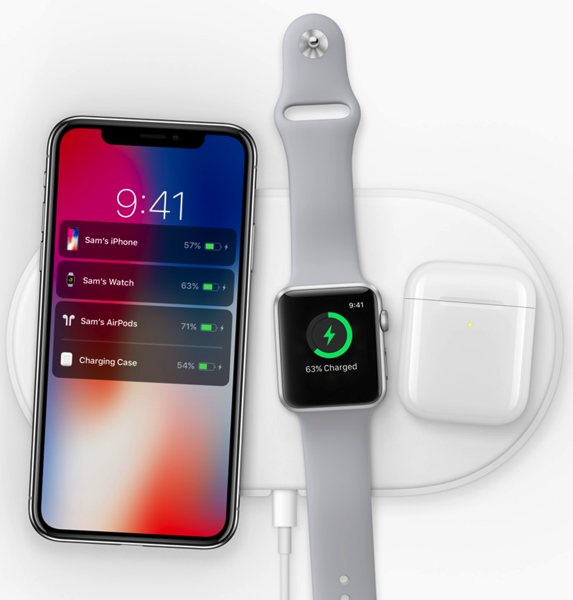 The company announced the new AirPower mat, capable of charging up to three compatible devices and it’ll charge them all simultaneously. 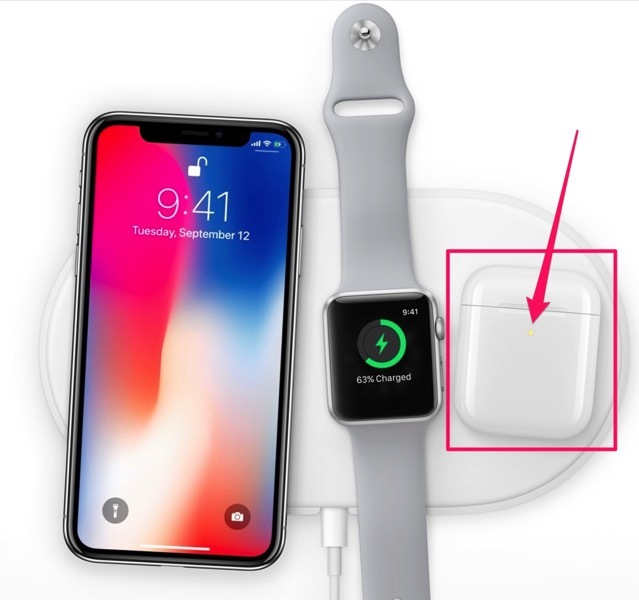 This means AirPower will require the newest iPhones, Apple Watches and a new AirPods case too, which shows an LED indicator on the front of the case. We first saw this when iOS 11 GM spilled the beans on some sort of new AirPods, based on this LED light. There’s no pricing on AirPower, but all we know is that it’s coming in 2018. As for the second generation AirPods case, no word on pricing or availability on that either, but let’s hope it will come standard for new AirPods shipments (fingers crossed), on top of being available as an accessory.